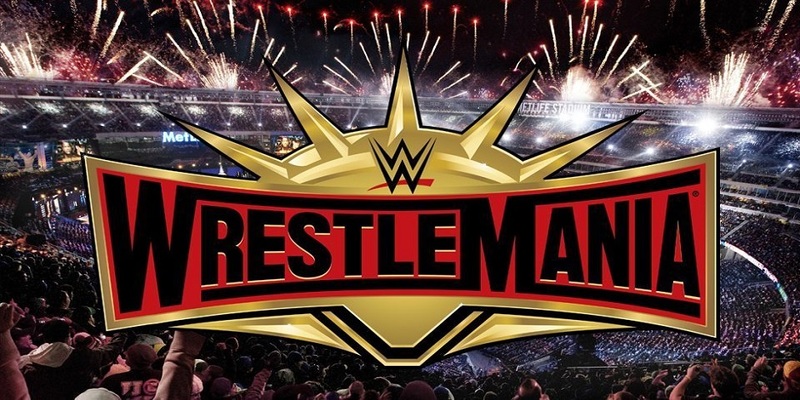 Danny and Big Debo are joined by Branden, Terriel, and Cousin Dottie as they preview WrestleMania 35 and make their picks for their ongoing t-shirt bet! 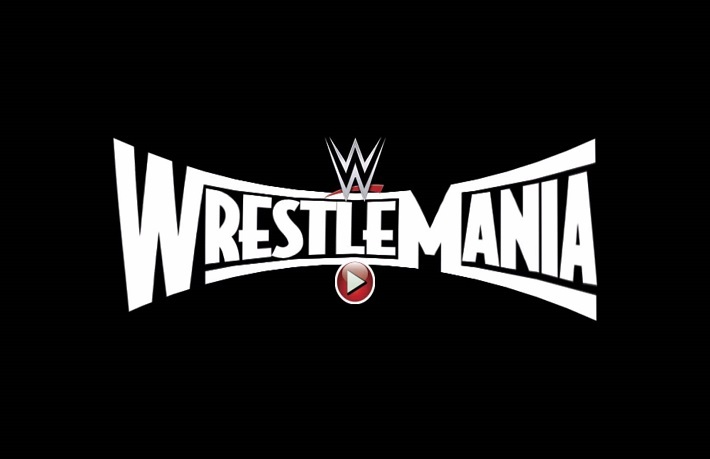 Danny Richardson & Branden Carr present recorded audio from day one of their WrestleMania 31 weekend! Danny Richardson, Big Debo, and Branden Carr come together to preview WrestleMania 31, make their predictions, and discuss the curse of the Money In the Bank briefcase, who likes divas wrestling, the collection of missed opportunities, what the Andre the Giant battle royal means to us, the redemption of R Truth, saving the mid-card titles, where does The Undertaker go from here, Sting being overrated, and all of Branden and Danny’s WrestleMania weekend plans!